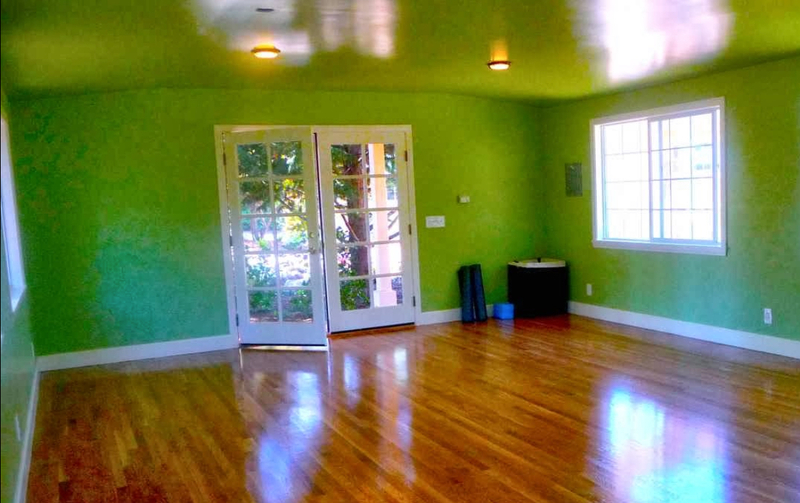 Shanti Kitti Yoga is a charming space with a spacious studio perfect for the practice of yoga. There is wall space and every prop needed to support one’s practice. 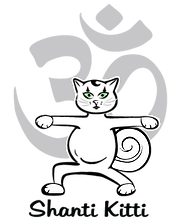 For classes available at this location, please see the Yoga Schedule. Tri City Wellness is a fully-integrated health and fitness campus with a comprehensive, medically integrated environment focused on your total well-being. For classes available at this location, please see the Yoga Schedule. 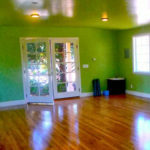 Yoga Viva is a beautiful studio built on the grounds of a private home. During class you experience a treat to the senses. You are serenaded by birds in the large trees that you can see out every window. There are lovely ocean breezes and the delicate fragrance of flowers and pine.